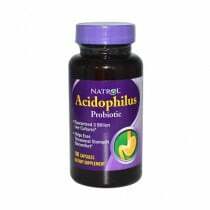 Probiotics are needed more than ever due to the changes in the diet from food pesticides, processed foods, chlorinated water, artificial sweeteners and high stress. These factors change the bacterial flora in the gut. 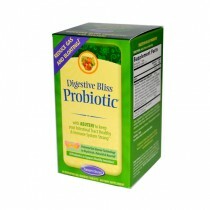 Probiotics are responsible for bringing good bacteria to maintain a healthy gut and digestive tract. 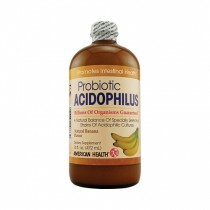 Probiotics are found naturally in the gut and some fermented foods. 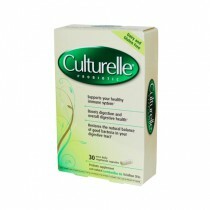 A general rule of thumb when looking for a probiotic is to check the label for "live and healthy" cultures that range from 1 to 10 billion CFUs, colony forming units, for adults. With this high of a number required per day, it is difficult to get enough from food sources and therefore a supplement is needed. Because of its ability to help maintain a healthy digestive tract, probiotics have been found to reduce symptoms associated with Irritable Bowel Syndrome, commonly referred to as IBS. 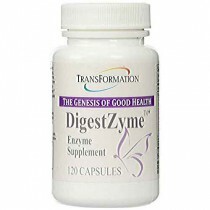 Choose from capsules, liquids, chewables or powder to get your digestive tract on track. 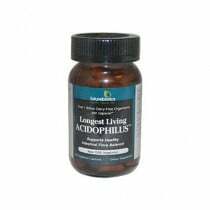 Capsules- are a very popular form to take because of its convenience. 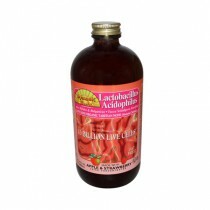 The live bacteriam has been freeze dried and does not require refrigeration. There are capsules that come refrigerated and need to remain refrigerated to protect sensitive organism strains. 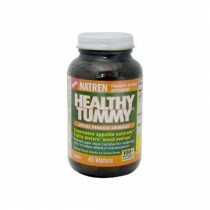 Try capsule formulas to help with sensitive stomachs and improving the immune system. 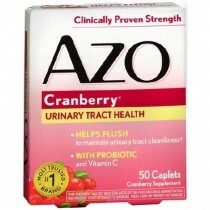 Liquids- may be preferred by individuals having trouble swallowing pills. Some claim that liquid form is fresher and more potent. 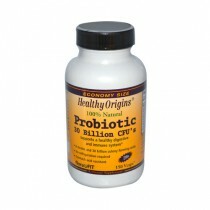 Chewables- are a perfect form of probiotic for children or adults who have a difficult time swallowing pills. Fruit flavored chewables motivate children to take the supplement and add a convenient and great tasting option to get its health benefits. 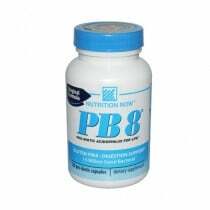 Powder- provides another form to get probiotics for people who have difficulty swallowing pills. Powder can be easily mixed into applesauce, yogurt or beverages.